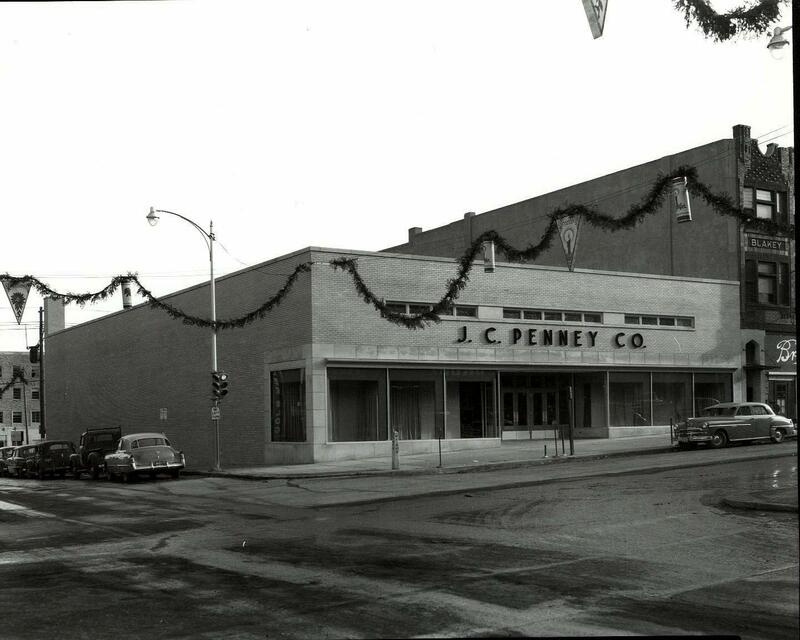 1952 – J C Penny Co. – On January 17, 1952 the store again moved to new location, across the street to a corner building at 101 South Main. 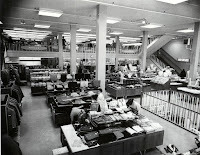 The building was newly constructed. 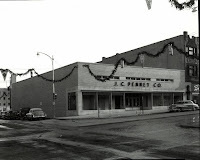 The lot had stood empty since 1943. 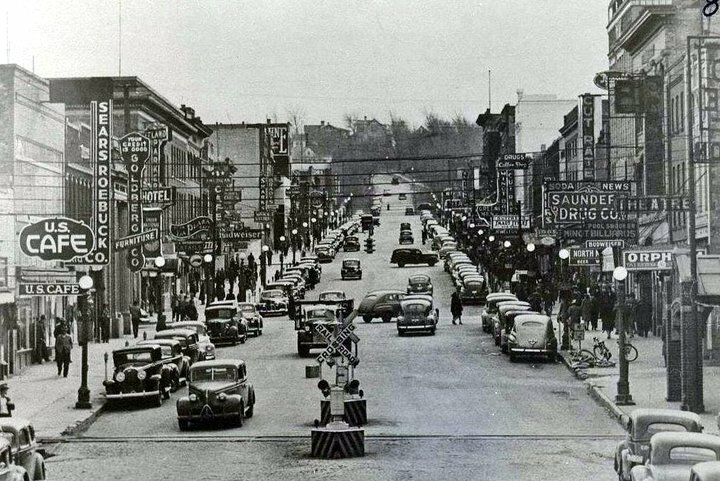 It was the location of the Waverly Hotel which was destroyed by fire in January, 1943. By this time the store was simply called Penny’s. March 21, 1980 – Penny’s closed its downtown location and moved to its current location at the Dakota Square Mall. That move ended 64 years of Penny’s in Downtown Minot. Penny stocks investment can give safe and good returns in a short period of time, but may also wear away your trading capital significantly.